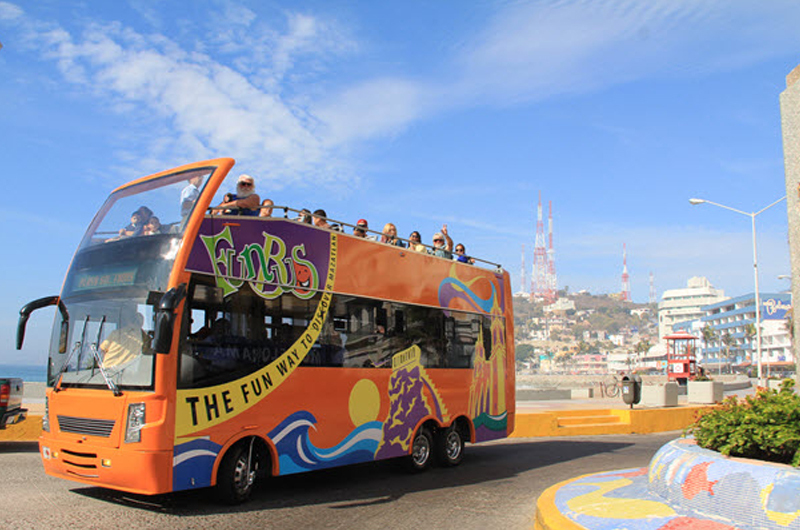 The best way to star your Vacation it`s getting to know your way around, ee crucially believe that the best way to get to know the natural and urban attractions of this incredible destination is to experience watching things up close. Every day at at 3 pm during winter and 4 pm during summer. Please contact us if you want to arrange a tour for more than our maximum capacity. We can make it happen!